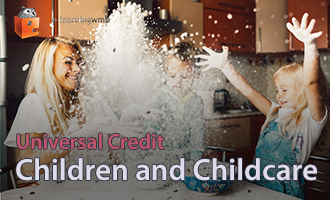 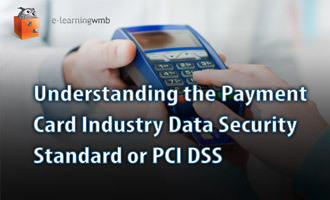 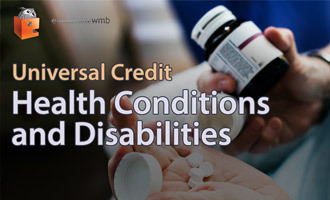 e-Learning WMB is excited to announce the launch of it's latest course, What is Universal Credit. 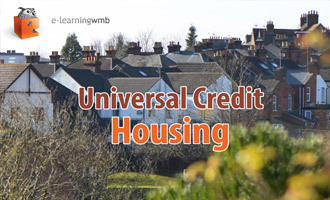 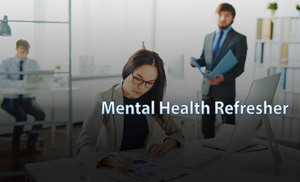 At the end of the e-learning the learner will have a good understanding of what Universal Credit replaces, who is eligible for Universal Credit, and how location can impact claiming it. 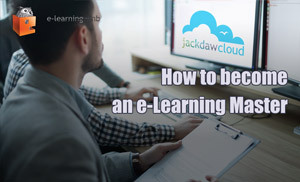 e-Learning WMB is proud to announce the completion and release of it's latest course on Introduction to Project Management.